I have been a virtual book tour host for 4 years now, and I have seen many benefits from promoting a book this way. I have also seen authors simply try to promote by word of mouth, booths, visits to businesses, etc. Although this is also effective, it tends to keep an author within the area they are currently in. With a virtual book tour, your outreach is global. 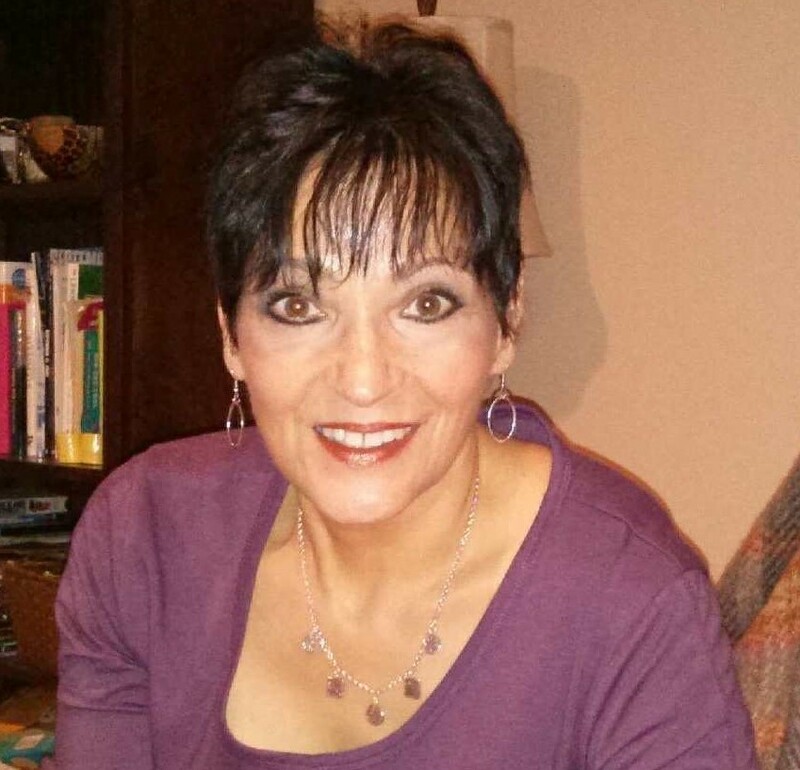 Roxanne Rhoads owns a virtual book touring company called Bewitching Book Tours. I have been one of her hosts since the beginning of The Indigo Quill, and I can say in full honesty that it's one of my favorite tours to be a part of. I have seen both effective and ineffective companies, and BBT has proven to be one of the more successful. I am excited to introduce a title from Rhoads herself that will guide authors to meeting faithful followers and potentially aid book sales. In this quick and comprehensive collection of tips, Rhoads lays down the foundation to boost your publicity actively and passively. In this treasure trove of information, you will find advice on getting a website going, utilizing social media, and creating a professional presence to help your advances. 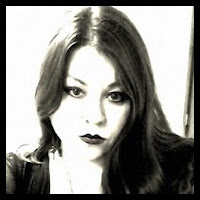 She also covers what kind of expectations you should and shouldn't have (be sure to read the fine print of your touring company) and how to create content that you can re-use in the future such as guest blogs and character profiles. It is so important in this progressive age for authors to actively get their work noticed. Even though I've been a host for years, there was information in this guide that I hadn't even thought of. 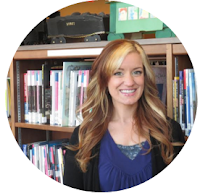 Rhoads does a fabulous job of using her own experience paired with observation to create the perfect compilation for aspiring authors everywhere. I don't want to give away all the gems you will find in this book, but as a librarian, tour host, and reviewer, I can tell you with confidence that this is a good resource to have at your fingertips if you are self-promoting. 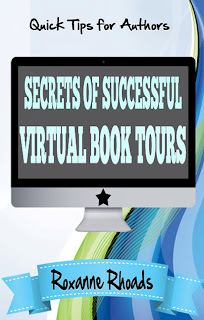 Secrets of Successful Book Tours is well organized and a quick and easy read. It makes the perfect reference guide for both new and seasoned authors alike. I would highly recommend it!